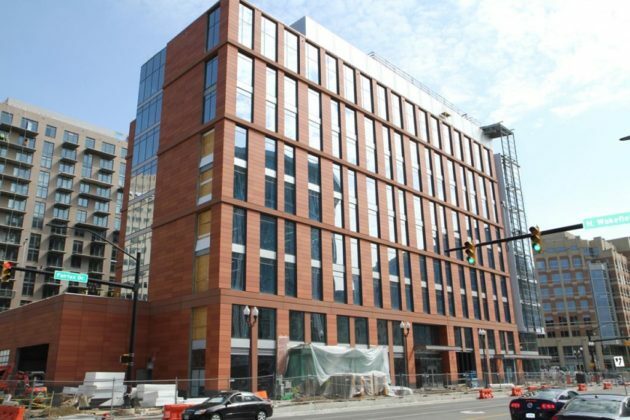 Construction is almost complete at Marymount University’s “Newside” building, and it has landed its first retail tenant. 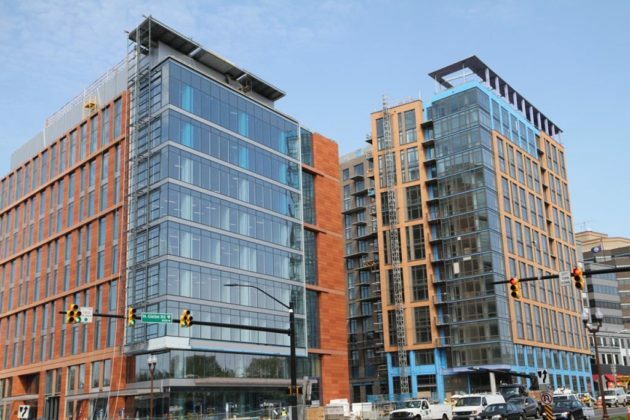 Permit applications filed with the county indicate that Starbucks will move into the property at 1000 N. Glebe Road in Ballston. 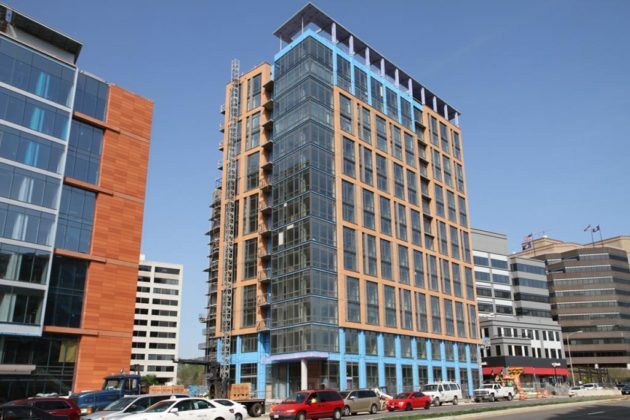 The coffee giant would be the first to commit to moving into the new building’s 5,000 square feet of retail space. The structure replaces the “Blue Goose” that was demolished in 2015. 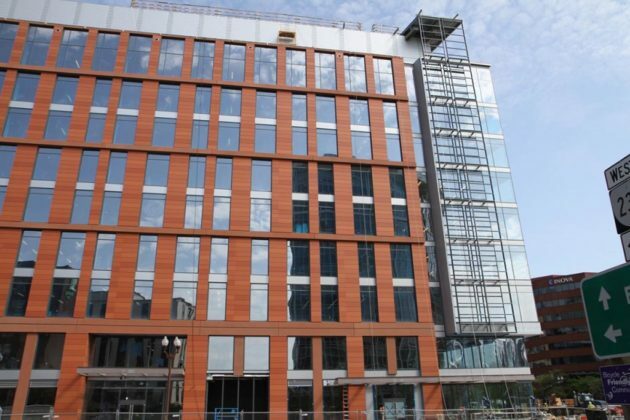 Two buildings are under construction on the site: a nine-story office building and a 12-story, 267-unit residential building. 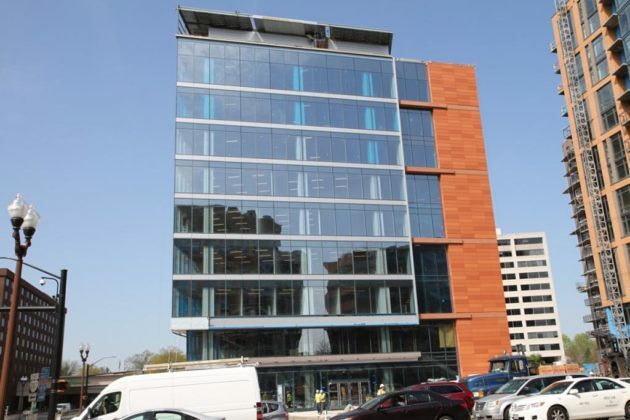 The former will be owned by Marymount University, with the university using six floors as office and educational space. The top three floors will be leased out as office space. Between the two buildings, there will also be a 10,600-square-foot public plaza and pedestrian passageway. Flying Colors: Bugging the Birds!